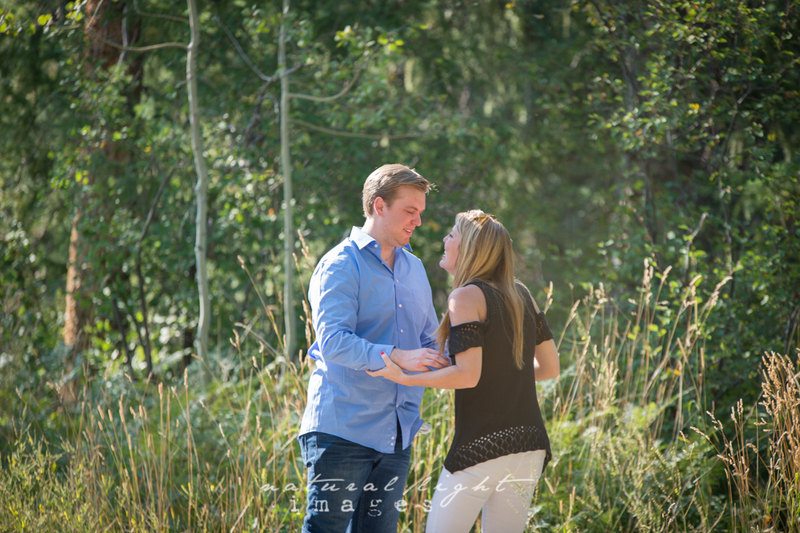 Blake proposed in Steamboat Springs and Kelsey said yes! 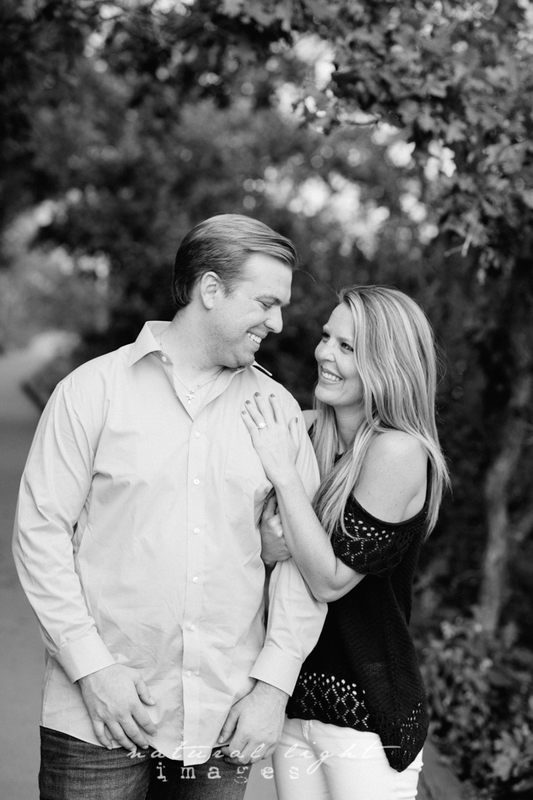 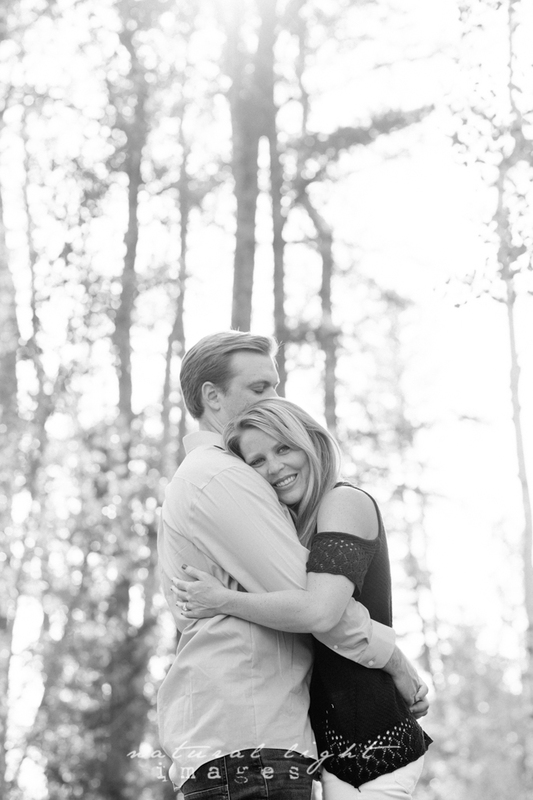 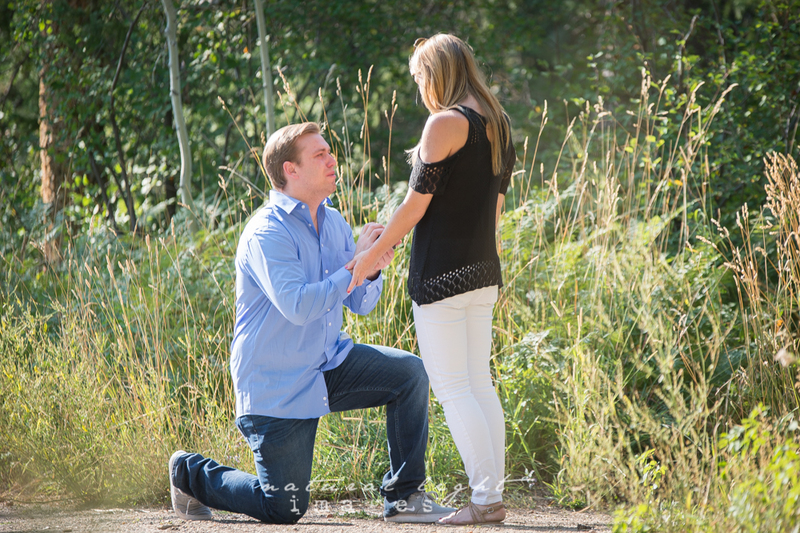 If I have said it once, I have said it a thousand times….I love being part of these proposals! 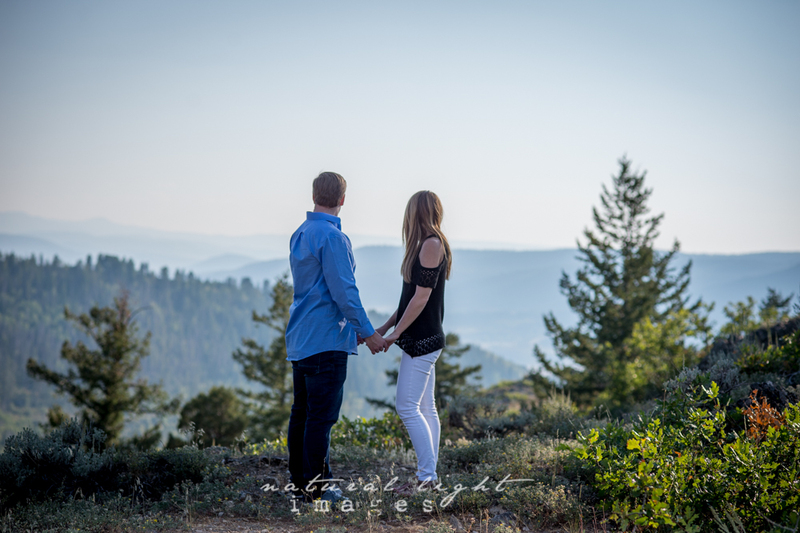 It is wonderful to capture the “moment” as it unfolds, each one is always perfect in its own way and the emotions are running high! 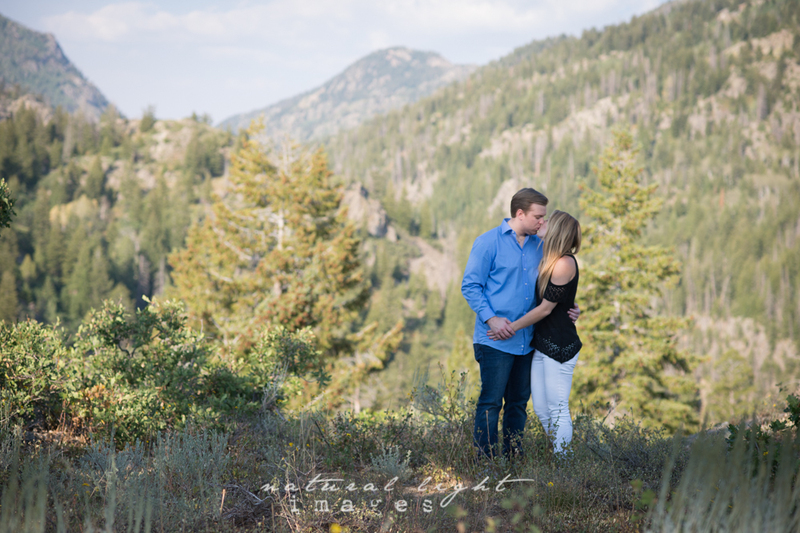 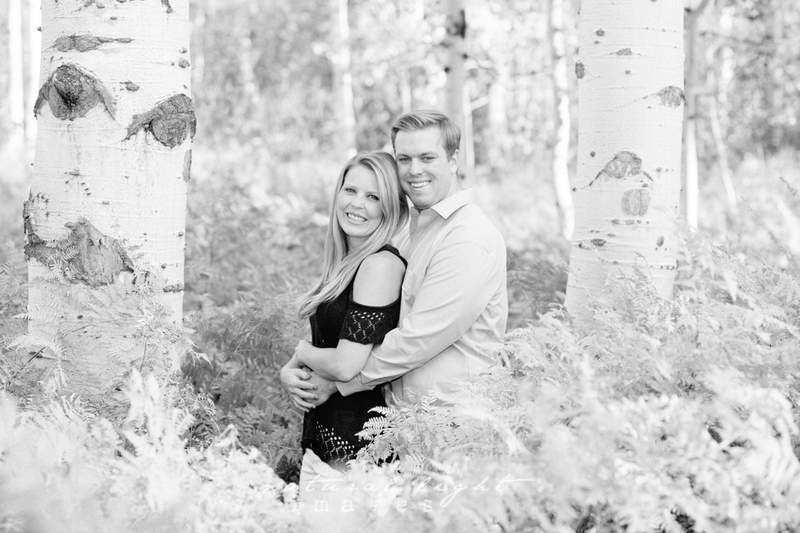 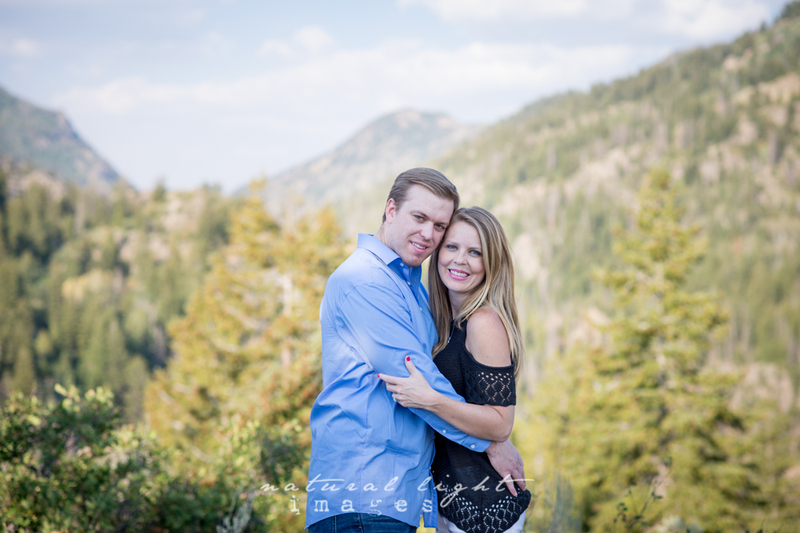 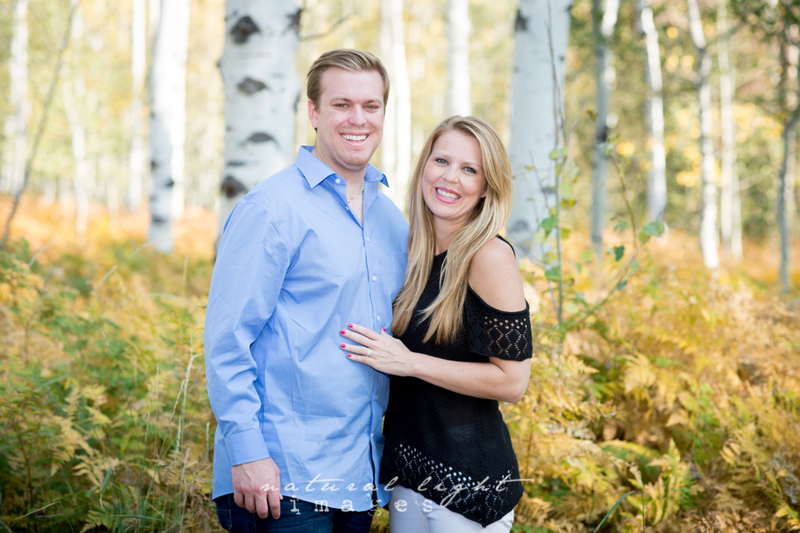 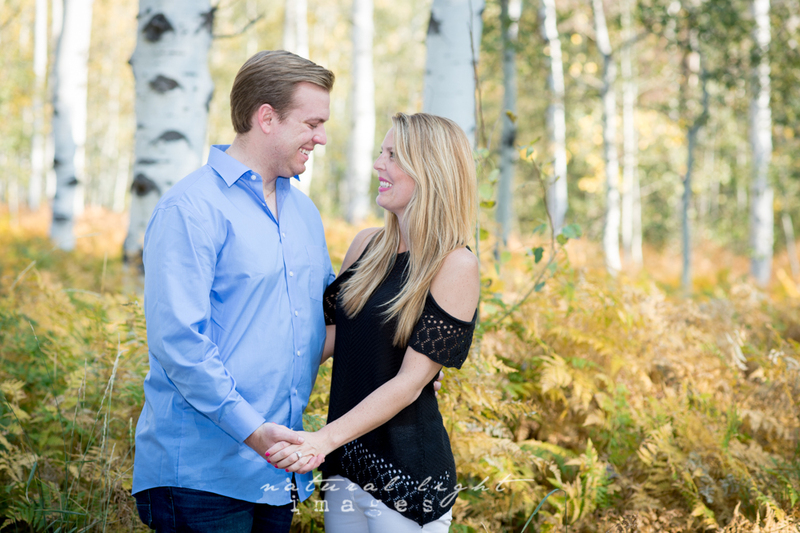 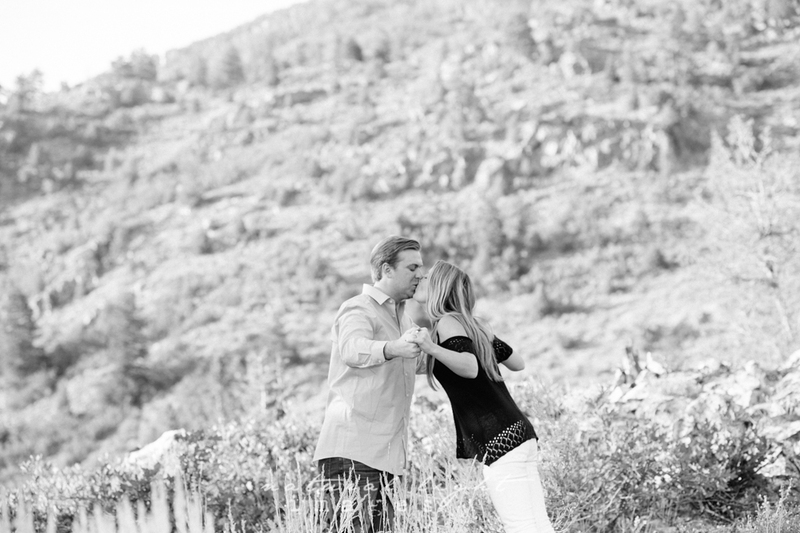 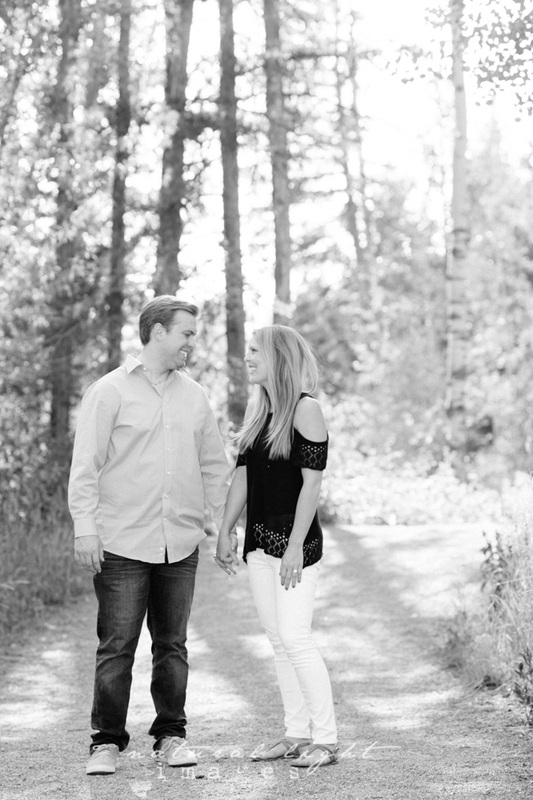 The sanctuary trail and Fish Creek falls are two of my favorite locations in Steamboat and we managed to get to both of them during this proposal and after session. 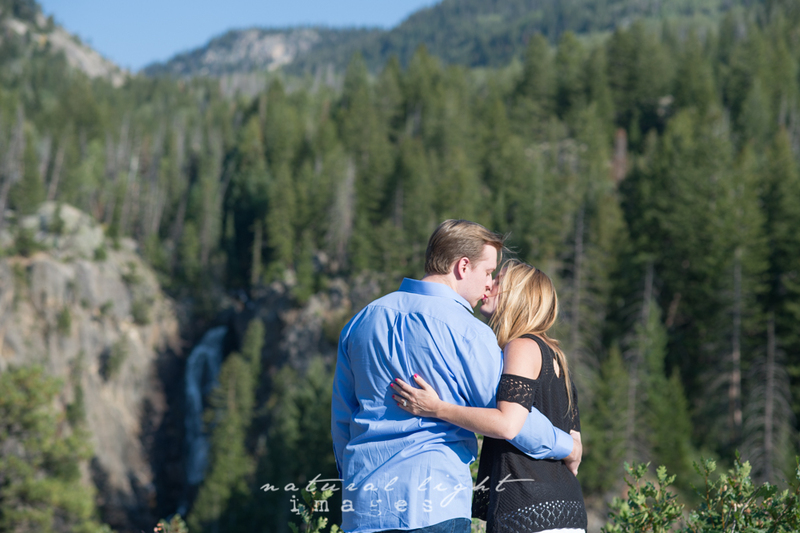 Wishing these two many years of love for each other as they enter into marriage.